Download Free Samsung Galaxy Note 8 Mockup PSD. 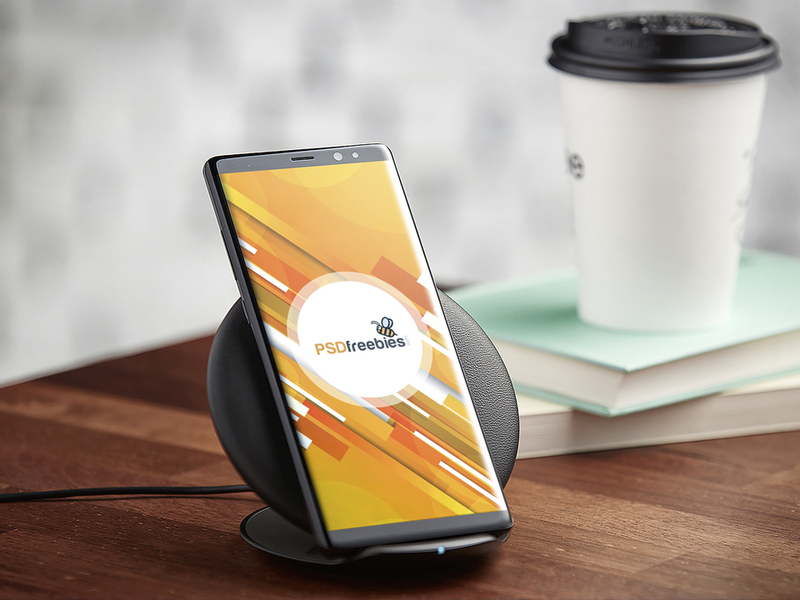 This free galaxy note 8 mockup is perfect for showcasing work related apps or mobile websites. Just add your own graphics with the smart layer. Good work done by PSDFreebies.